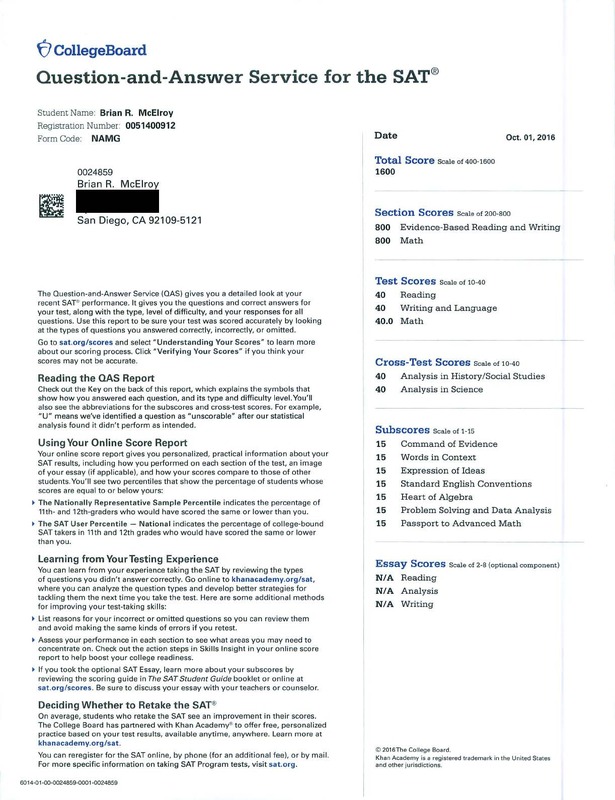 I Scored a Perfect 1600 on the New SAT (score report attached). As you might know already, I've been teaching and tutoring the SAT for nearly 20 years. 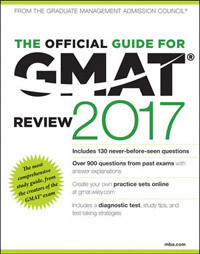 Since I began tutoring the test, I have continued to take the SAT periodically to stay sharp and up-to-date, including a perfect 2400 on the May 2014 exam. 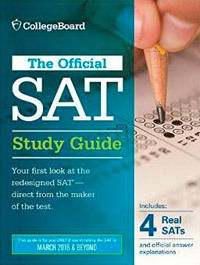 A revised version of the SAT was released in March of 2015. 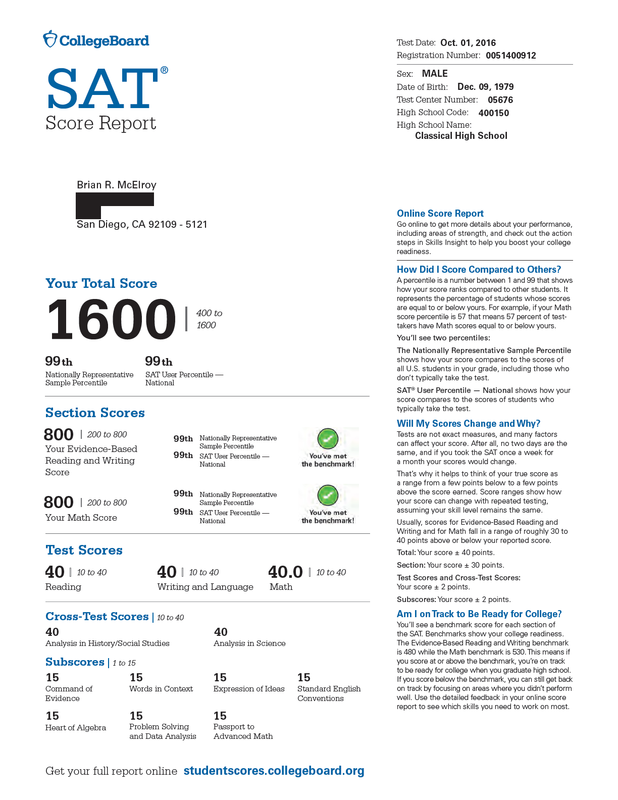 In May of 2015, I took my first official New SAT and scored a 1520/1600 (99%). That score was OK, but I'm a perfectionist, so I was determined to do better. 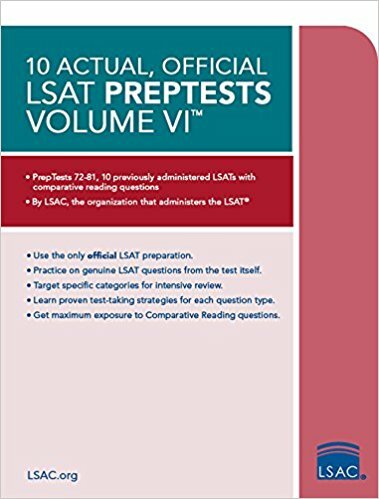 When I received my QAS report (Question and Answer Service) in the mail, I closely analyzed my results from the May test, and of course continued to obsessively work on SATs and PSATs with my private students, including the recently released SATs #5 and #6, as well as the 4 official practice PSATs currently available. 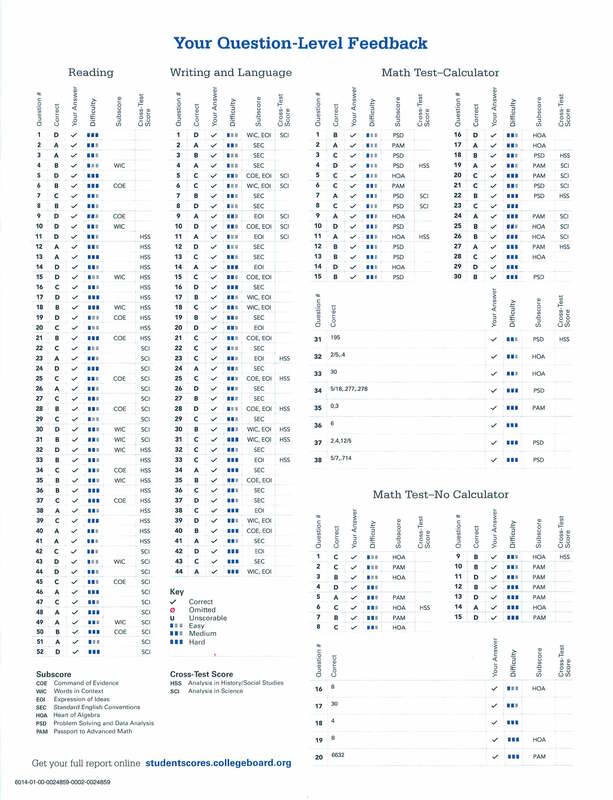 I recently took the October 1, 2016 SAT, and I'm happy to say that I received a perfect 1600, answering all 154 questions correctly (see below). 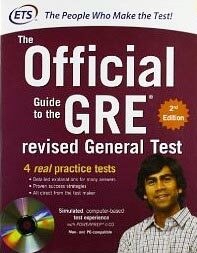 I can now say with complete confidence that I am an expert in the new, revised SAT. 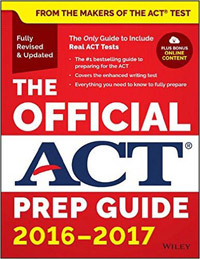 UPDATE, JUNE 2018: I also scored a perfect 36 on the April 2018 ACT, with all 215 questions answered correctly.